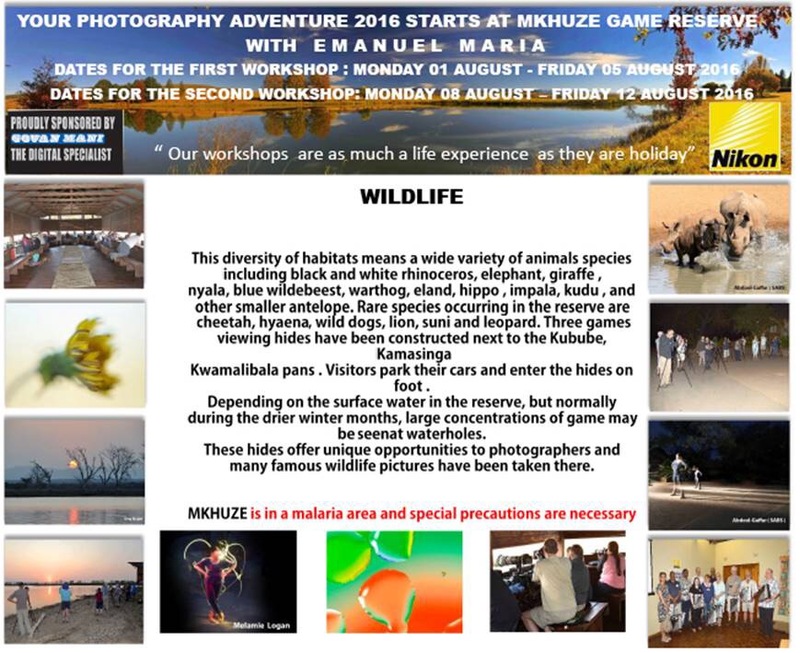 Regardless of whether you are a complete newcomer, a beginner, or advanced photographer are welcome to attend. refunded. Emanuel Maria does not accept responsibility for any other costs incurred by the participants.